I grew up in northern New Jersey where I spent my childhood developing a passion for the outdoors, physical activity, and testing my limits. I am a year round advocate for spending time in the fresh air and firm believer that exercise does not have to feel like work. This love of movement has deepened over the years and led me to pursue a career in exercise science. For the past 12 years I have been teaching Health and Physical Education to middle school children. One of my greatest joys is sharing my passion for healthful living with young people. As I have gotten older I have realized that many people are intimidated by exercise and gyms and often do not find the time to take care of themselves. Hoping to spread my love of movement with others and show them how enjoyable and easy it can be, I decided to expand my career into the fitness field. In the past, I've always had male trainers, thinking that it would fit my workout style best. However, Annie's approach was completely different and took my workouts, yoga, and recovery to a new level. 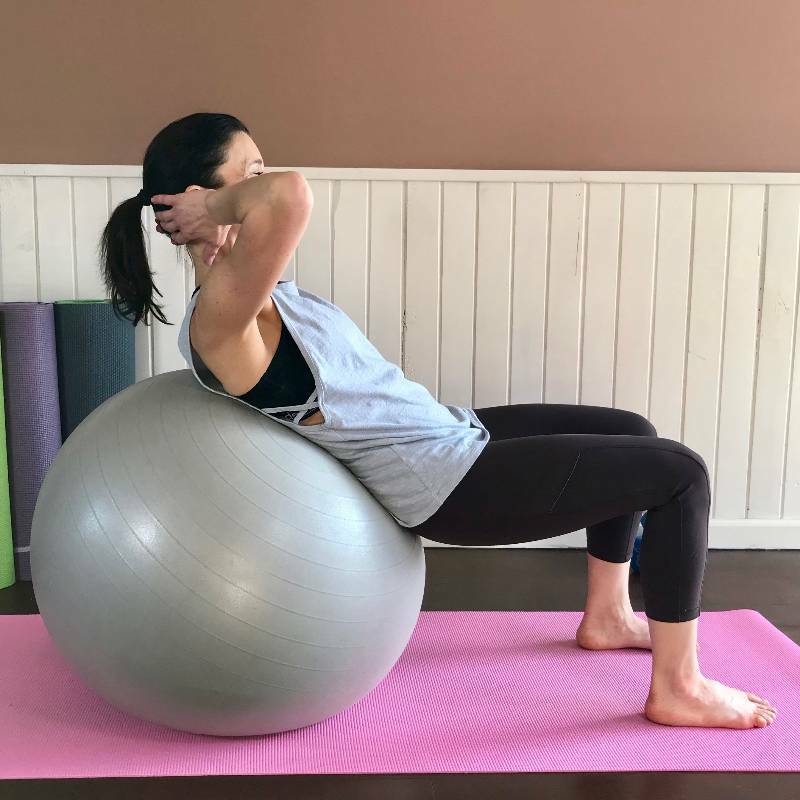 Instead of focusing on traditional exercises, she took the time to tailor each workout to my exact goals, while making sure everything was always counter balanced with another workout that would help to keep me in proper alignment. While I always stretched, she helped to introduce the importance of yoga. She even took the time to work with me on recipes, which is far from my strength since I tend to eat the same key foods over and over again! Annie's enthusiasm is absolutely contagious! She loves what she does so much it's just about impossible not to enjoy any type of training session with her. She's super knowledgeable and truly seems to intuitively know how to motivate and encourage me no matter what type of activity we're involved in. I've worked with her both one-on-one and with others in a group and she's great at helping each person work at his/her own level to get the absolute most from the session. She really does make working out fun and I highly recommend her. 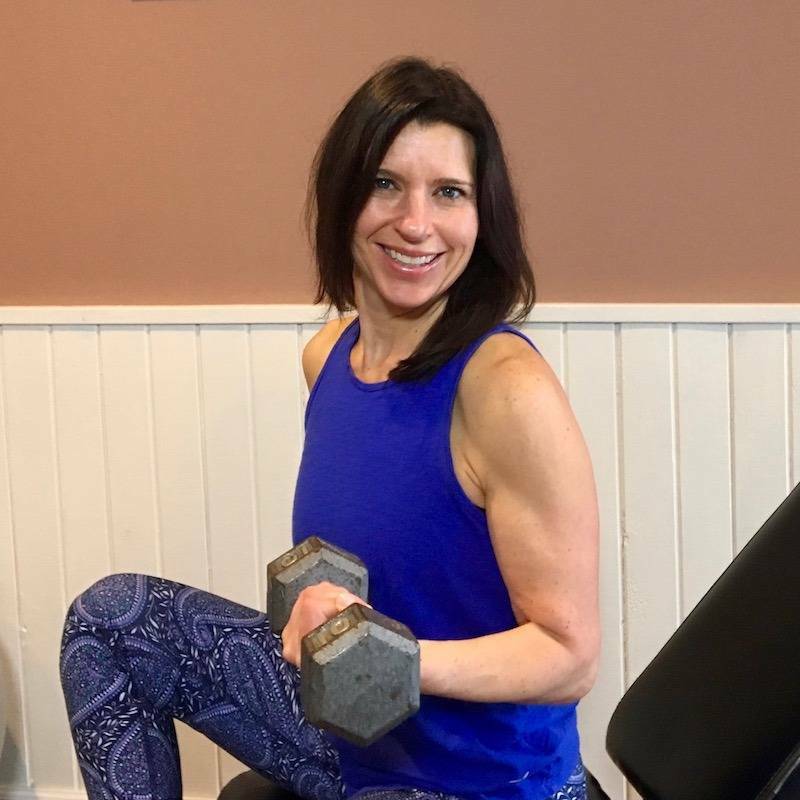 As a current client of Annemarie Dugan, I can assure you that Annie is absolutely the best personal trainer you can find. Whether you are looking to improve your health, lose weight, strengthen, tone, build muscle, or bulk up, Annie has the background and the commitment to help you succeed. 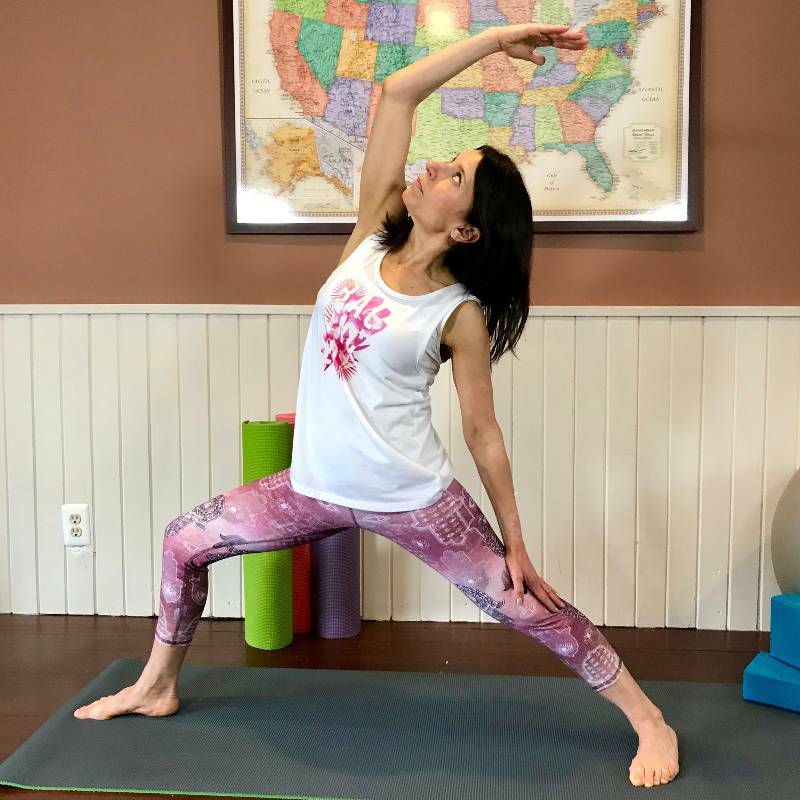 Annie takes the time to listen to each clients concerns, injuries, and conditions and personalizes each training session to meet their specific goals. Her expertise in fitness, training, anatomy, motivation, and nutrition is second to none. Not to mention, she makes each and every training session fun and inspirational. I am certain that Annie is the right person to help you attain whatever your fitness goals may be. 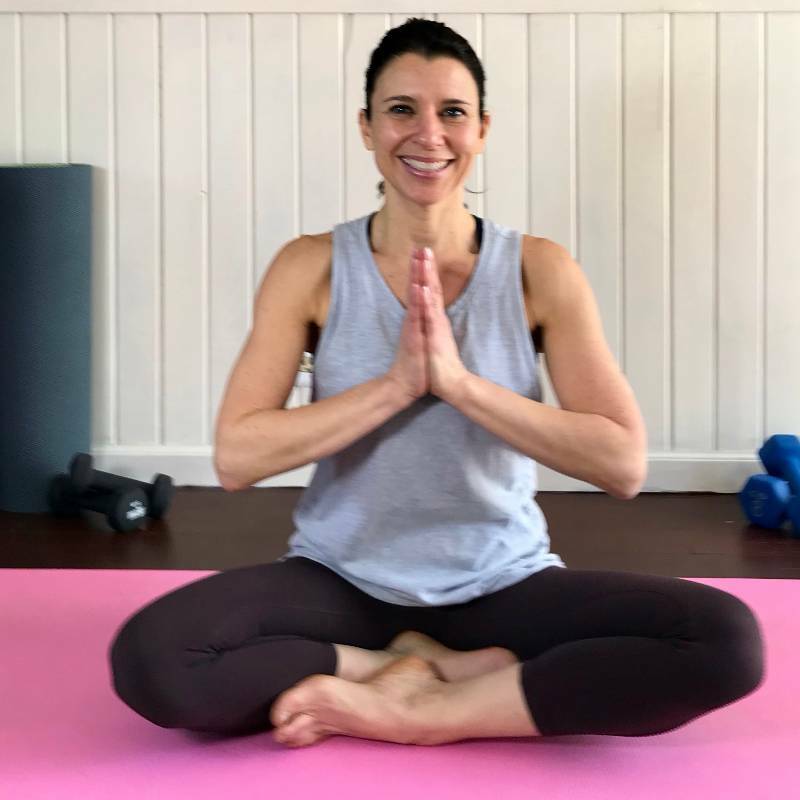 Anne sets the tone for a calming, soothing yoga session while she also helps to guide you to push yourself and get a workout. She listens to the needs and concerns of her clients. I feel fortunate for the opportunity to work with Anne.